Saving, future planning to be specific is a uniquely humane aspect. We flaunt this skill gloriously while saving/controlling our money expenses with budgeting. But budgeting is a tad bit time consuming, plus people nowadays have a knack to do everything on their smartphones. 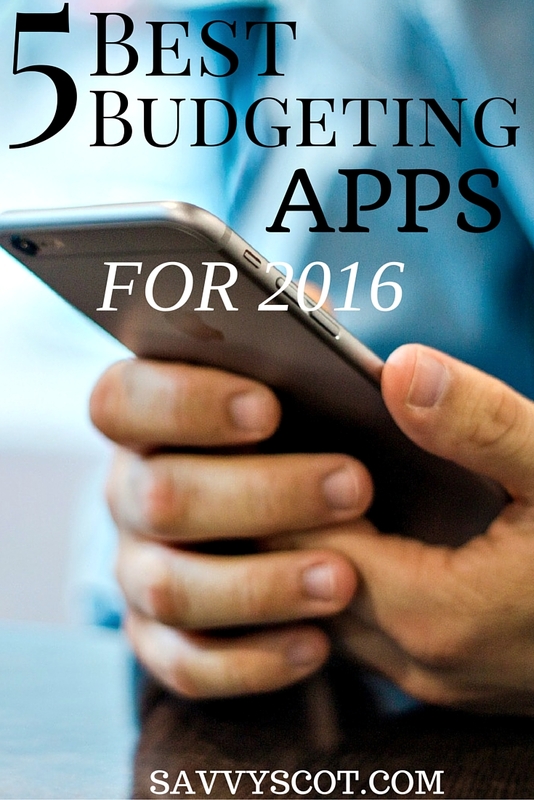 So in compliance to these costumers's yearning, we have budgeting apps.
. But your regular budget doesn't alert you how much you can spend unless you take a look at it. That's the benefit of having an app, it can remind you, and just like that Level Money will constantly (but not annoyingly) remind you and help you stick to the budget you made. Why do we make a budget? Because we want to save! And why do we want to save? Because we want to spend it! - Ironical but true. The team which brought us apps like TurboTax and Quicken are behind the Mint app, so you shouldn't get worried as your data is not in wrong hands. Furthermore, steps are always taken to secure your account and information. Platform availability: Mint is available on iOS and Android, and best of all, it's free!